If you are new to Prestashop you will notice that all customer related notification and admin related notifications are always footered by the Powered by tagline. This can be a problem for some, so this tutorial is ment for people having such issues. You will first need to navigate to the Admin Panel of Prestashop. 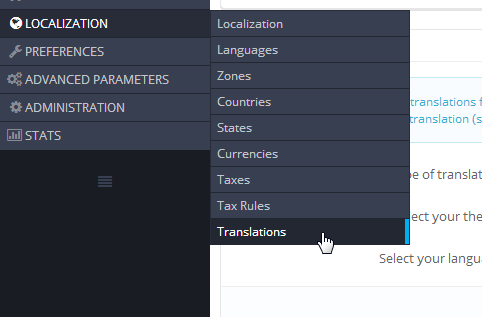 Click on the Localization Menu and then to the Translations tab. Now, click on the modify button to continue the editing process. 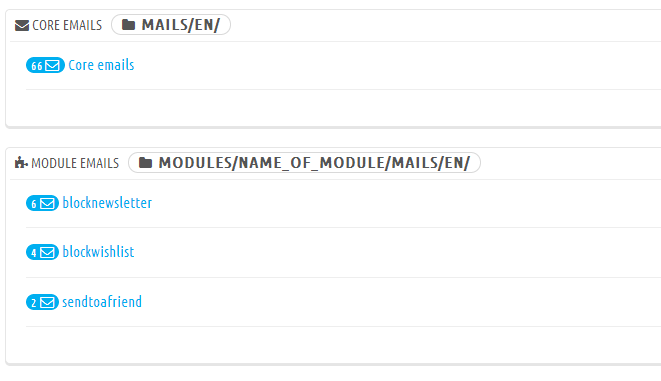 Edit the Core Emails Template and the Module Email Template to change text and remove the “Powered by Prestashop” option. Make sure you edit both the HTML version and the Text version for any email templates. Now the last step to remove the text and type in anything that you would like to add to the template.